Prospective clients consistently tell us the best way for them to understand exactly what RevStream can do for their situation is to talk with existing customers. 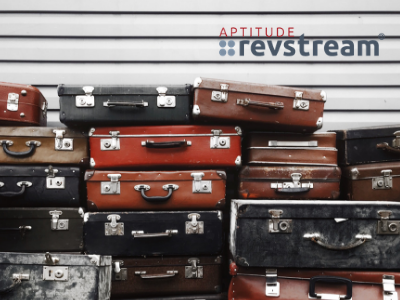 In the absence of a live chat with customers, read an interview with an ASC 606 project manager; , and then see how Aptitude RevStream solves pain points with this series of case studies. Or, if you are looking for a solution to handle large volumes of contracts, such as a telecommunications company would use - check out a case study using .